Brad Poulos is a battle-hardened entrepreneur, educator and researcher who has led companies in the telecommunication, software and, most recently the cannabis industry. His experience has focused on running and helping companies with issues related to growth, business development, business optimization and business strategy. As an expert in lean start up, he has helped several companies – either as a board member, as an official mentor at several Ontario incubators, or as unofficial advisor. Brad Poulos’ background runs the gamut from big company sales & marketing (15 years at Telesat), to Co-founder of a small company “mmWave” that grew to #8 on the Profit 100 list (in 2000) to helping build several companies from the ground up as an Angel or co-founder. 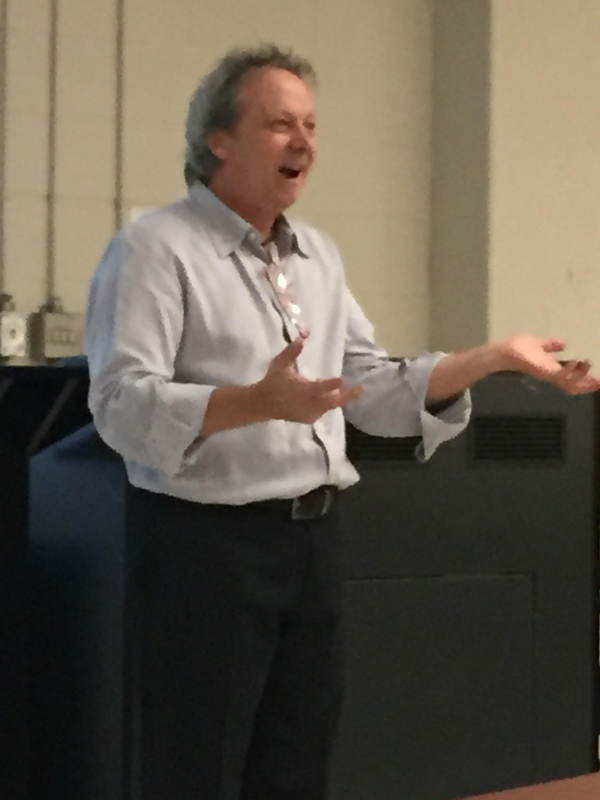 As a professor in the world renowned Entrepreneurship program at Ryerson University he teaches courses in strategy, small business and new venture startup. His research is in the area of the nascent and rapidly growing cannabis business, with a focus on Canada. He regularly writes on the subject of the cannabis industry in Canada, and appears in the media and at conferences on the subject of the cannabis business. He has served on the boards of the CWTA, East Wellington Community Services and is past Chair of, Erin Radio, a community radio station. For fun he plays keyboards in a rock band called Southpawz that plays clubs and festivals regularly in the West GTA.